Our folding garden benches are ideal if space is at a premium and you'd prefer outdoor furniture with the extra functionality of being able to fold flat. 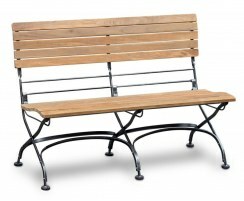 These durable folding outdoor benches can be left outside all year round in all weather, although you can fold them for convenient storage. 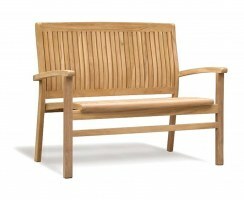 View our foldable teak benches to find the perfect bench for your outdoor setting. These folding garden benches boast the added functionality of being able to fold away should you wish to reclaim your space. These folding outdoor benches are crafted to the highest spec from sustainable teak hardwood so they look stunning and won't degrade like other woods. 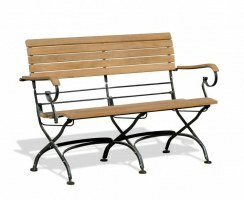 View our foldable teak benches to find the perfect garden bench for your outdoor setting – order online today.